Only 5 couples can get married at The Hedges every year. 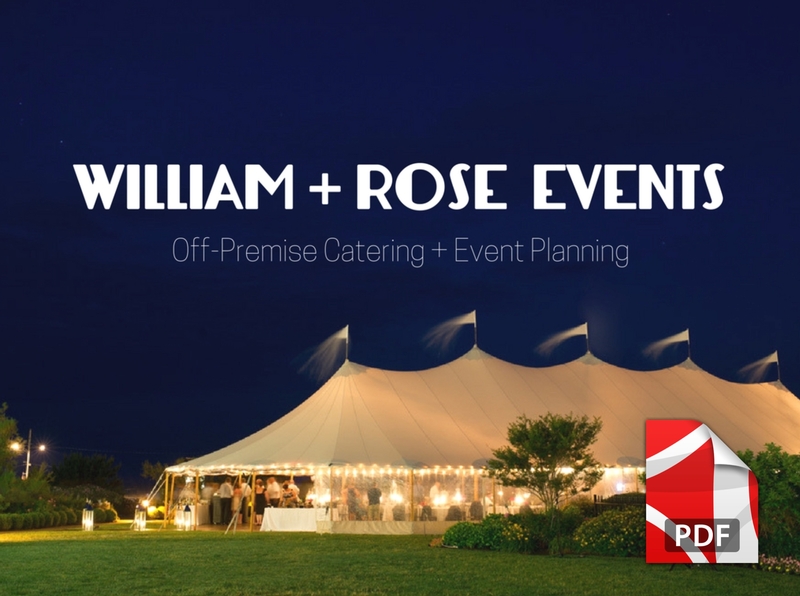 Let us show you why many believe us to be the best wedding venue in the Hamptons. 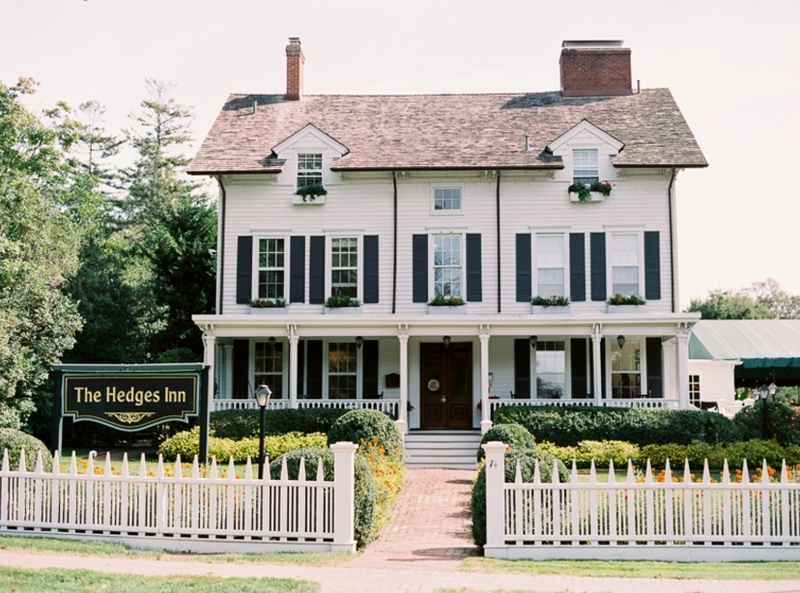 The Inn was built in 1873 by John D. Hedges for his bride, the village belle and beauty, Caroline Isabella Homan. As a gesture and proof of his love, he built her a large boarding house and set his newly wedded wife to work running it. In a very short time, Mrs. Hedges’ Inn became known for its warm hospitality, and magnificent breakfasts. Since that time its been our distinct honor to host numerous business tycoons, countless Hollywood stars, a former President, even a Princess. And if we’re lucky…. maybe even you. “Thank you again for the most beautiful wedding we could have ever imagined. Every single aspect was done so well, seamlessly and stress-free. Thank you again for making our wedding weekend a total dream!” – Brenna D.
“It was a total dream“ – Pola O. “Amazing job! Such a special and magical place. 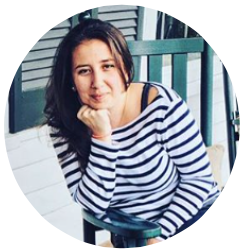 Thank you!” – Zoey S.
“Quite easily, the most romantic Hamptons wedding venue” – Anne B. “The weekend was magical! Thanks for making us feel like family from the first moment we walked in to your beautiful Inn.” – Lael H.
“The brunch was incredible, and something you see only in magazines. I cannot say enough how great Jen is! She is amazing.“ – Lisa S. “Wow!!! The love affair is mutual, Jenny and Marcos, you made our weekend!!! We cannot thank you enough. And you’re not getting rid of us so fast. We will be back to visit for a delicious breakfast!! !” – Julie L.
“People are still telling me it was the best party they ever went to.“ – Stu K.
“Thank you for the best weekend of our lives! I am now crying once again! We could not have asked for anything more.“ – Claire G.
get married at The Hedges.” – Erinn S.
“You guys have the best staff. The service was perfect, and they were even dancing with us!“ – Elena S.
“Such an amazing weekend! Thank you is simply not enough.” – Justin G.
The Hedges experience can be yours this Summer + Fall at the venue of your choice. Host the event on a property of your own choice, or select one of our exclusive private estates in the Hamptons. “Jenny + Marcos at The Hedges made sure that every detail was met.” – Justin G.
“We received many compliments from all the guests that it was the best wedding they’d ever attended.“ – Deborah M.
“The wedding was magical. Thank you for all you did for our family.” – Molly H.
“We’ll be dreaming about the lobster salad cucumber rounds, grilled steak and watermelon arugula salad for years!“ – Brenna C.
“The food was fabulous, the atmosphere was warm and festive all at the same time.” – Sara L.
On the following PDF, we’ve written down what we believe are some of the most important goals couples should be thinking of, and completing as you get closer to “the day”. 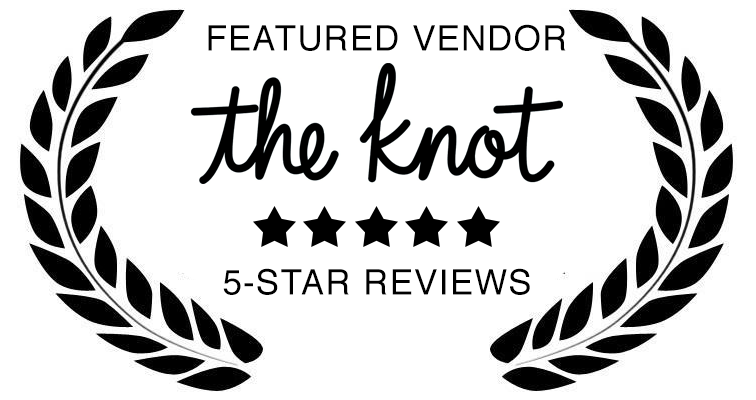 View + download our helpful list for couples searching to find the best wedding vendors servicing the Hamptons. 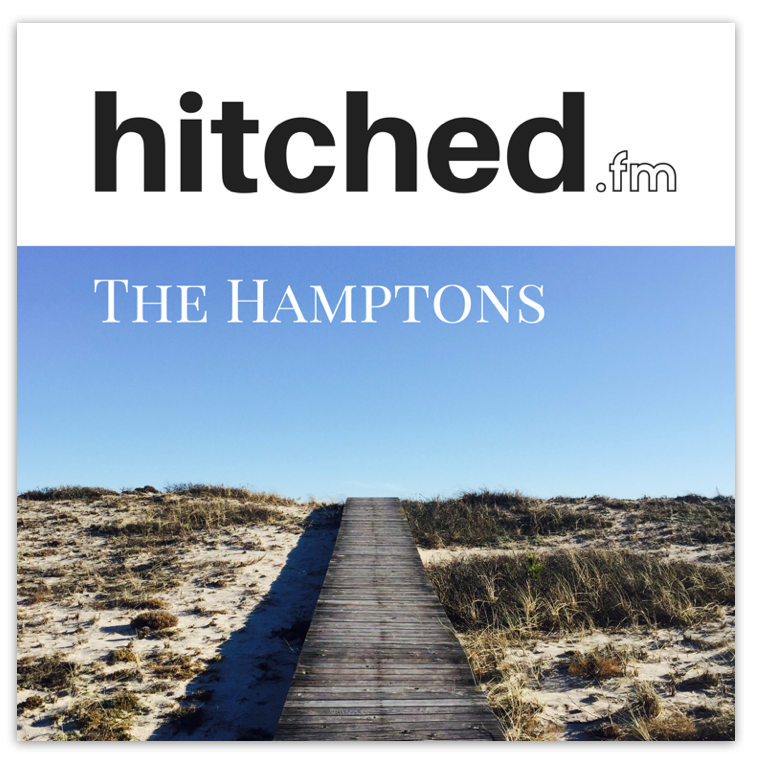 Available June 2019, we conduct long-form interviews with the best vendors in The Hamptons. 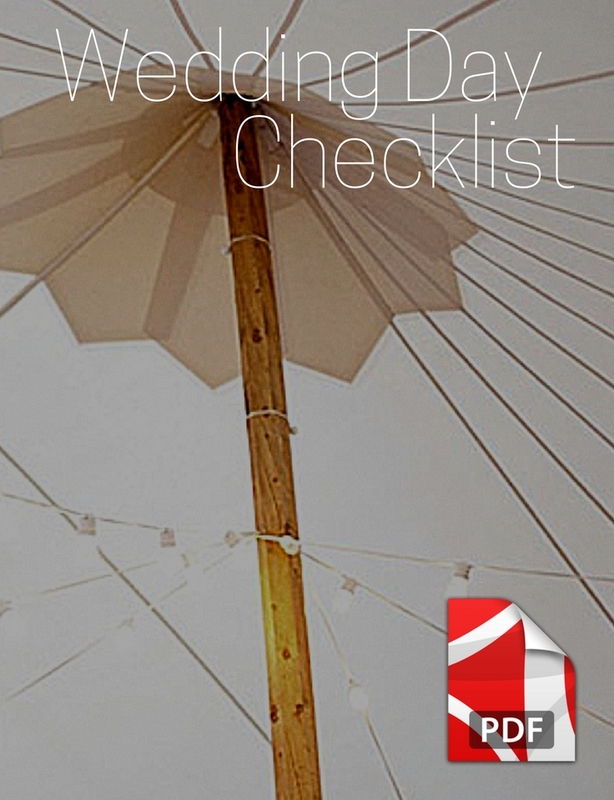 Listen for free, and never have to pay for a wedding showcase again. These are the questions we hear often from couples. Do you have a site fee? No, we don’t have a site fee like most venues. However, being a hotel, we require that all (13) rooms be booked for the wedding weekend (Friday + Saturday nights). The price of the hotel rooms vary on the time of year. Spring and late Fall will be less expensive than the High Summer Season or early Fall. Please inquire with the Front Desk with any specific dates. Our pricing includes all: food, alcohol and service charges. However, there is so much more that we do. Please setup a 15 Min phone call with our Event Director for more details. 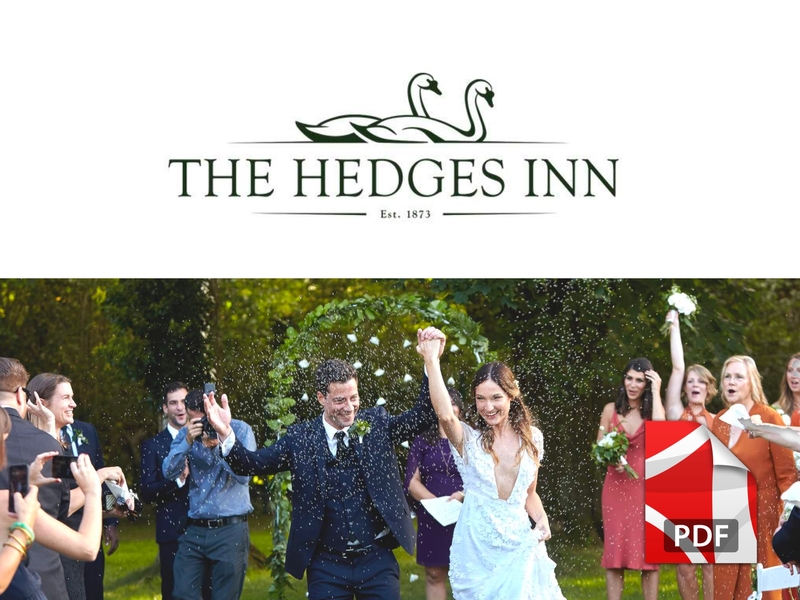 As The Hedges is a private event venue with food + alcohol costs included in our pricing, we cannot allow outside caterers. Yes, we have ramps available for all public parts of the hotel where the events are held. We do ask that you inform us of anyone that may need assistance that day 30 days prior. Can we do a food tasting? Due to high demand for our venue, we only conduct food tastings for couples who have already booked their wedding with us. Do vendors need liability insurance? 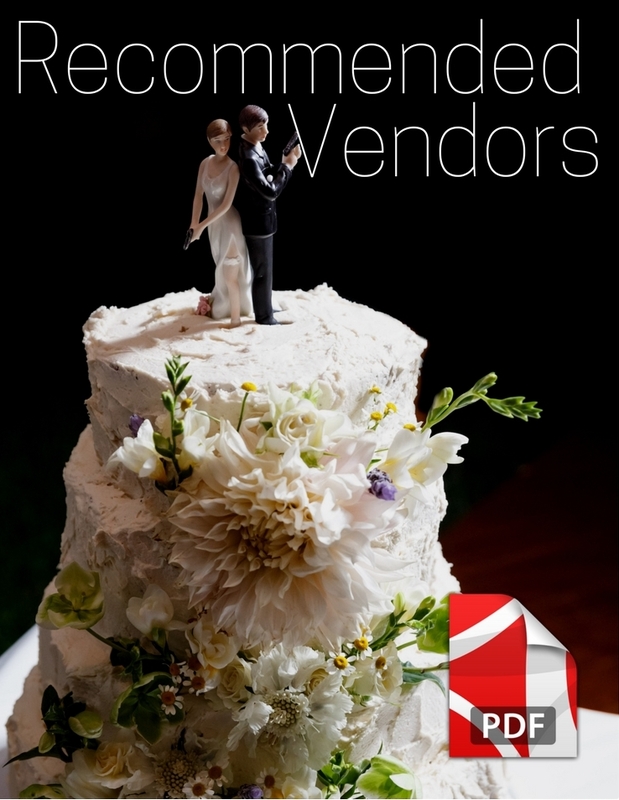 Yes, we require all vendors you hire to provide us with liability insurance no later than 30 days prior to your event. No, we don’t have a list of vendors you must use, although we trust you to vet your own vendors. We can certainly recommend great vendors whom we trust to do a great job. However, we must approve any tent vendors on our property. We have 150 ceremony chairs available for no additional charge stored in our barn. Tables, chairs, silverware, glasses and plates are not included as couples often want to choose their own for their special day. Much like a marriage, there are very few exceptions for cancellations or refunds.